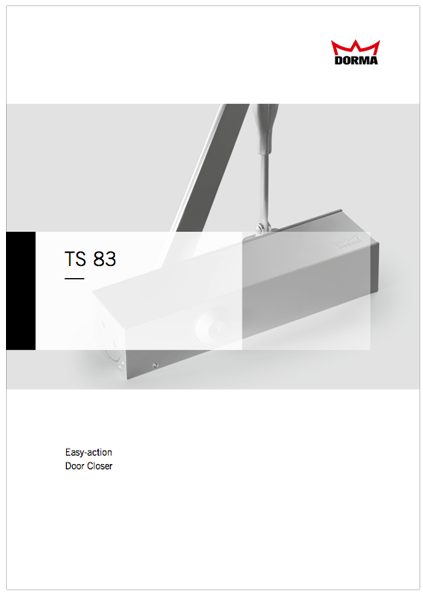 Decades of experience have gone into the development of the DORMA TS 83 door closer. 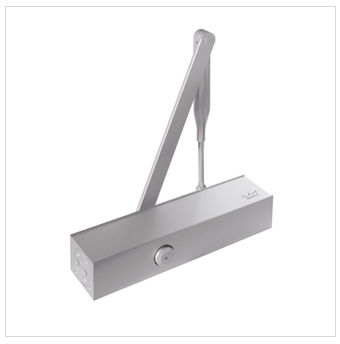 The result is user convenience coupled with outstanding versatility. It can be adjusted to suit almost all types of door. The DORMA TS 83 can even be supplied with additional anti-corrosion protection for exposed applications or aggressive conditions.